Wooded, private, close to town, area of quality homes. Paved road to adjacent parcel, then good gravel road. Power available to adjacent parcel; recorded 60' ingress, egress, utility easement. Seller will remove from r.e. tax forest classification at Buyer's option. 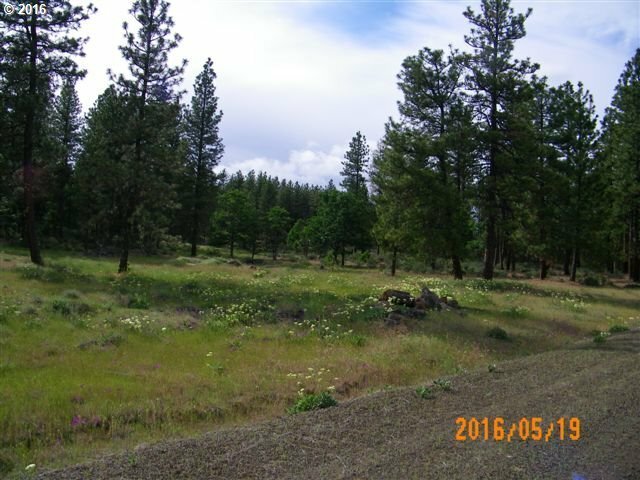 Seller is giving first option to purchase this 5.08 acre parcel and adjacent 10.18 acre parcel mls #16089366 to purchaser of home at 29 Teal Drive, mls #16409069.